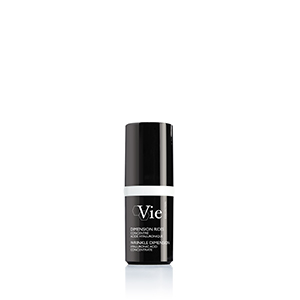 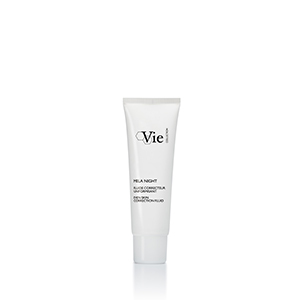 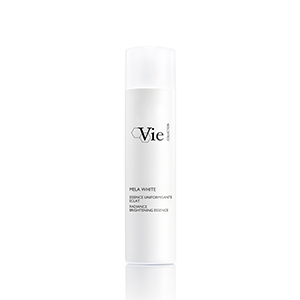 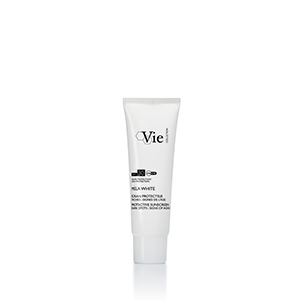 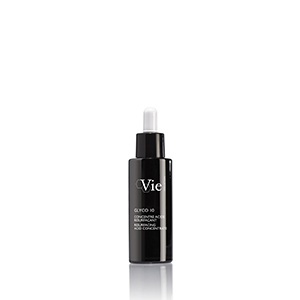 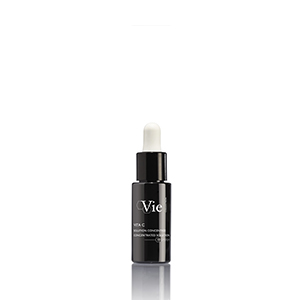 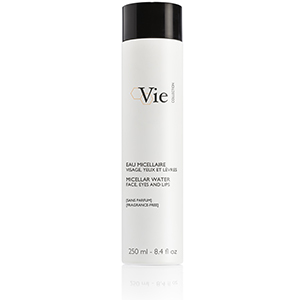 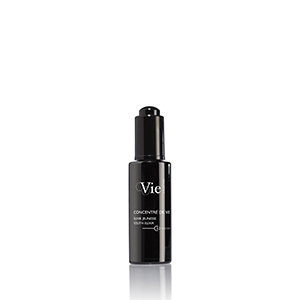 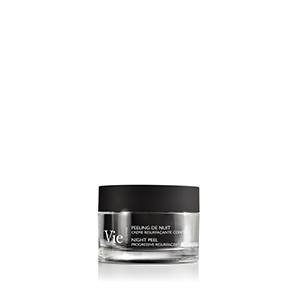 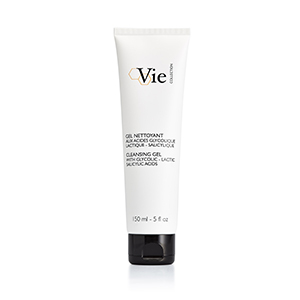 At VIE Collection, our researchers integrate the most powerful dermatological ingredients and molecules at the cutting edge of anti-aging research to devise and create the most effective products against skin aging. Find the most appropriate solution to your anti-aging concern. Regular treatment sessions at a salon with highly effective protocols, which use leading professional products, amplify the anti-aging effects of our products, and guarantee visible results against skin aging.